The new Phytodensia products are here! 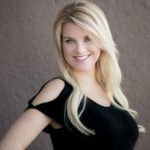 Quick tip on keeping your blonde hair looking fresh! Get more volume with Phytovolume Actif! 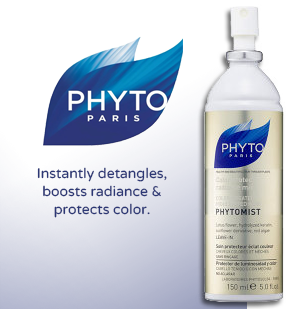 Here’s a little DIY “how-to” for lovely smooth hair using PHYTO Haircare Products. Click here or the photo below to play video.